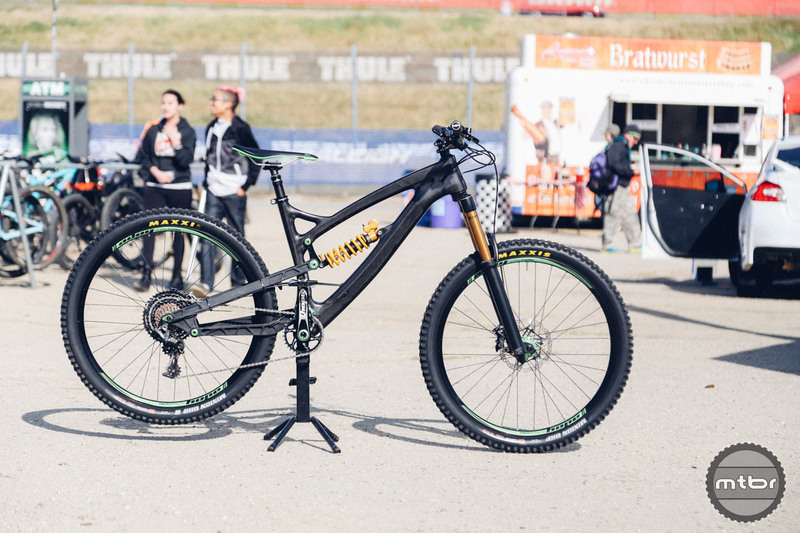 Hope’s radical new all-mountain bike doesn’t adhere to any industry standards. Click through to find out what makes it so special (and what it will cost). We check out the latest from Phil Wood and Hope. 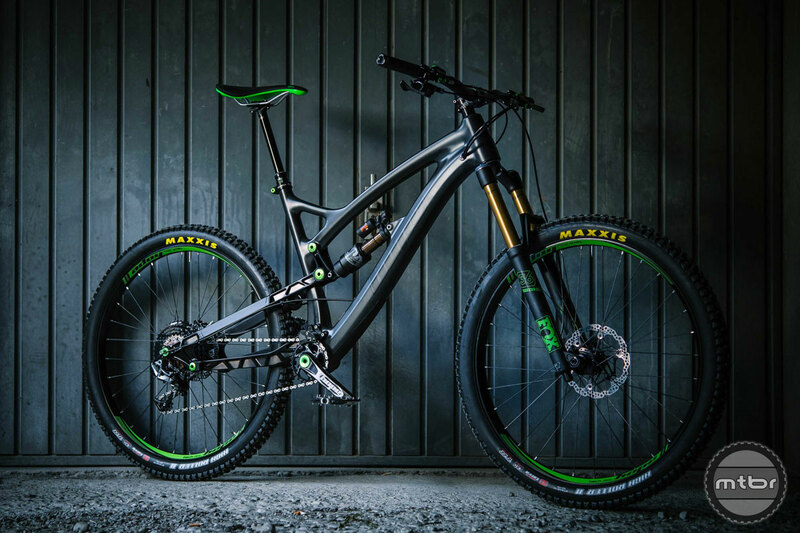 When you have the manufacturing capability to build just about anything in-house, why limit yourself? 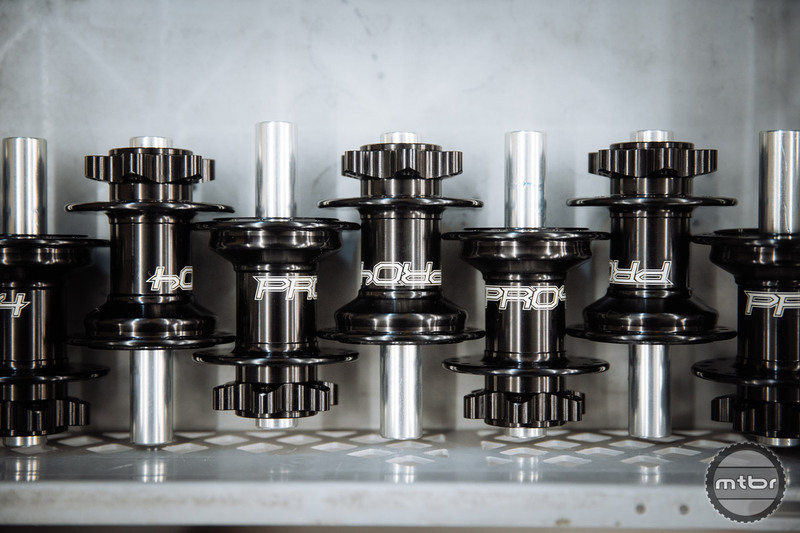 Hope has released a revamped version of their beloved Pro hubs. 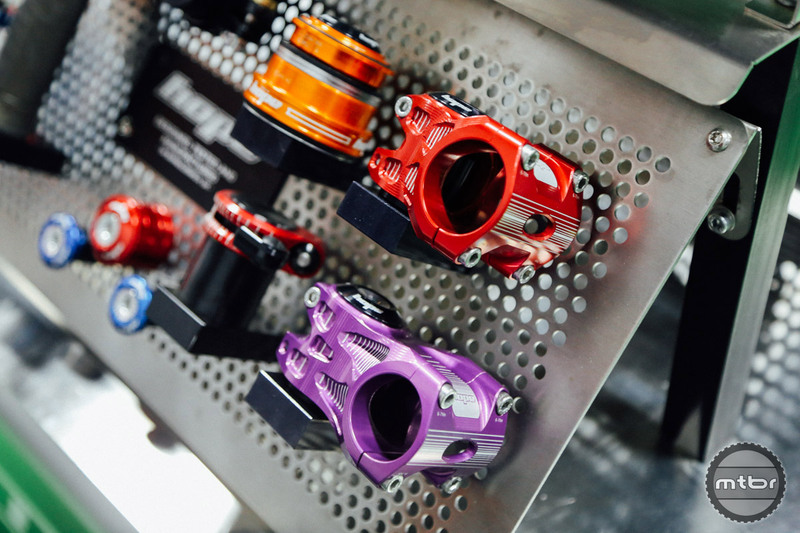 Click through to learn more about the product and watch a short film on their design, testing, and manufacturing processes. 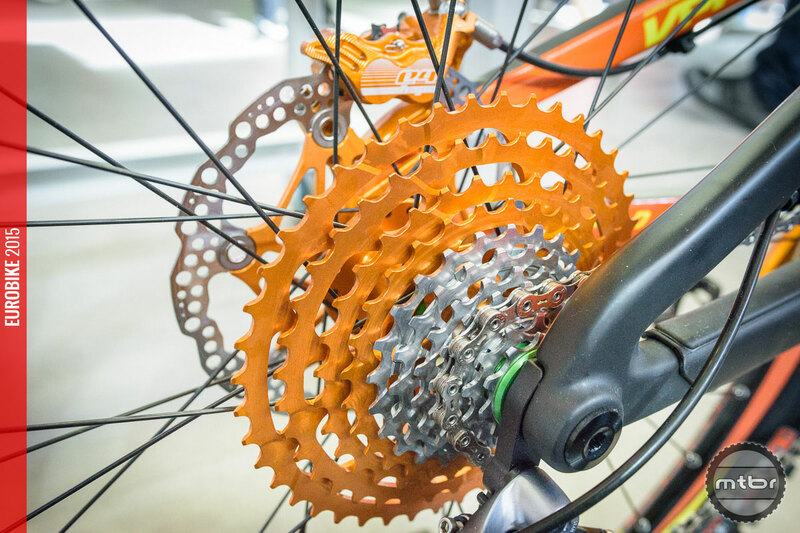 British bike parts maker’s portfolio expands in multiple exciting directions, including an eye-catching series of orange anodized components. Peter Szwed Szwedowski got a first-hand look at how Hope Tech products are created and he shares it with us in this story. 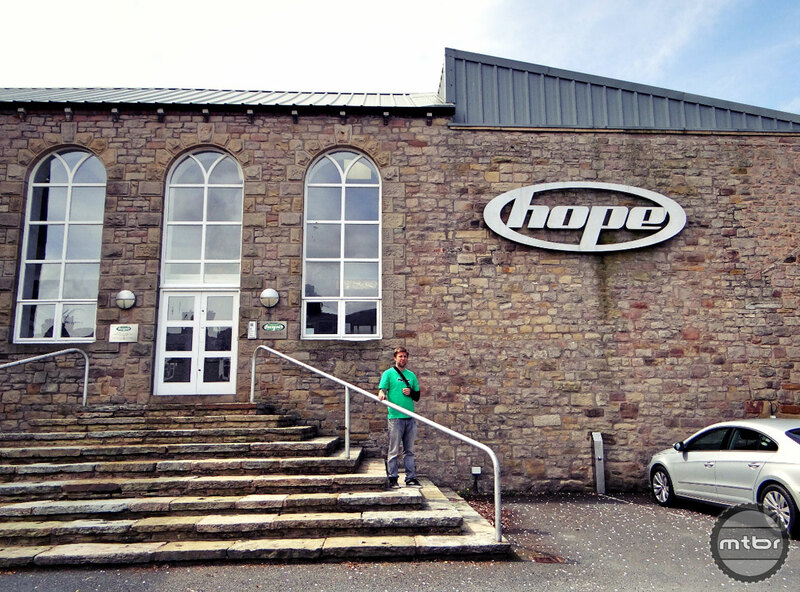 The Hope Tech headquarters is a sprawling facility where they not only design the products but they manufacture them as well from start to finish. 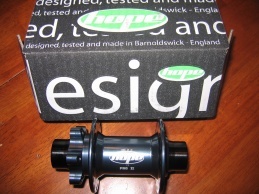 The Hope Pro II 20mm front hub has been running like a champ since day one and I have not had any issues with it. 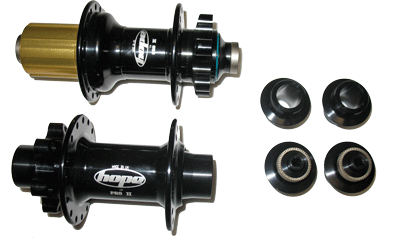 With the ability to convert the hub to 15mm or 9mm with a simple and fairly cheap converter is an incredible option.